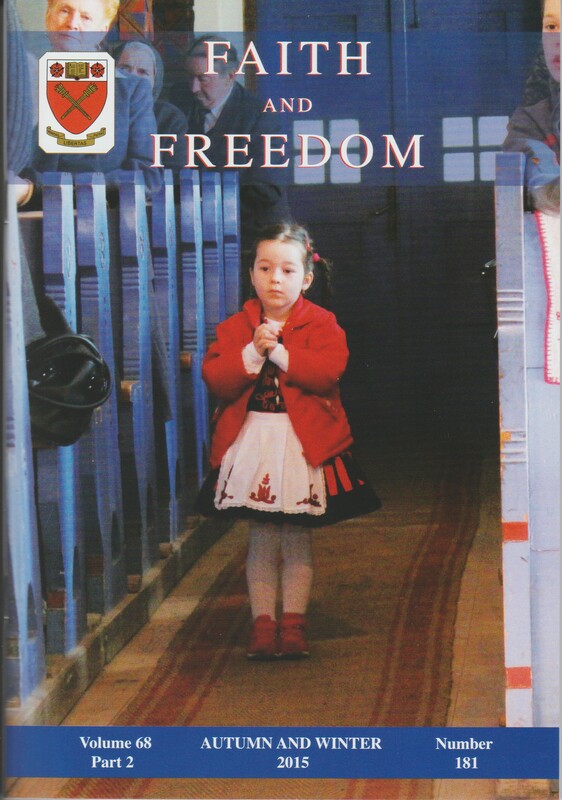 This latest issue of Faith and Freedom has a special cover. 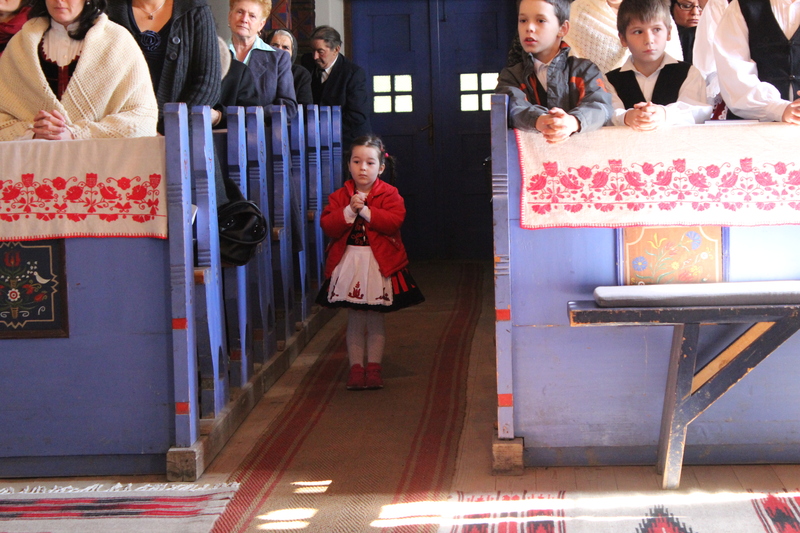 Taken from the above photograph by Márkó László it shows a scene from a Thanksgiving celebration at the Unitarian congregation in Oklánd, Hargita county, in Transylvania. This is a first for Faith and Freedom and ties in with a number of reviews in the Autumn and Winter 2015 issue which deal with the faith and practice of the Hungarian-speaking Unitarian churches in Romania. Márkó László’s photographs very effectively capture something of the cultural identity of the Unitarian folk there as well as their deeply held faith. There are more of his pictures in the 2016 Calendar. Once again Faith and Freedom itself contains illustrations this time with a portrait of founding editor Eric Shirvell Price found inside and a photograph of the Rev Percival Godding, whose account of his time as a prisoner of war during the First World War also features. If you are an individual subscriber you will also receive a copy of our 2016 Calendar. These are also being sold in aid of the Send a Child to Hucklow Fund. A £5 donation will have one wing its way to you. Again information about the Calendar (and a preview) can be found on our website.